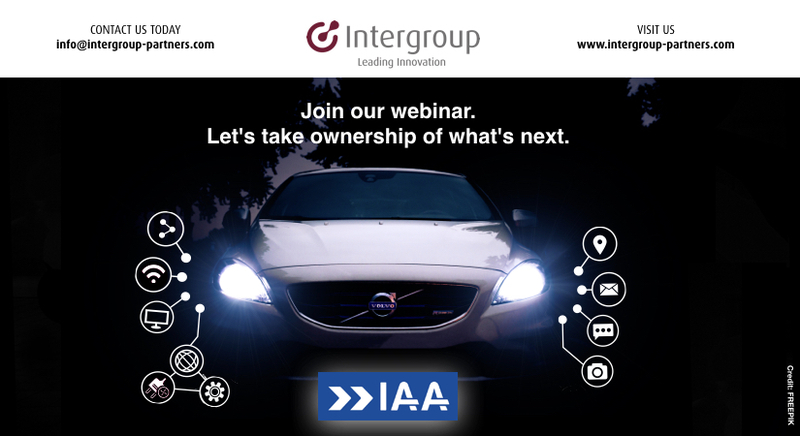 Be a part of the IAA Innovation Webinar. Stay ahead of the latest trends in the auto industry with developments in connected cars, electric vehicles and e-mobility solutions. 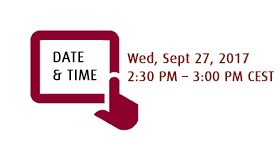 Register now for our IAA Disruptive Innovation Webinar and reserve your spot to participate next Wednesday September 27th at 2:30pm CEST.